A top deal here, get discounted Peppa Pig World tickets directly from New Forest Cottages when you book one of their fabulous cottages in 2016! Tickets for adults and for children cost £28 if bought on the day at Paulton Park. 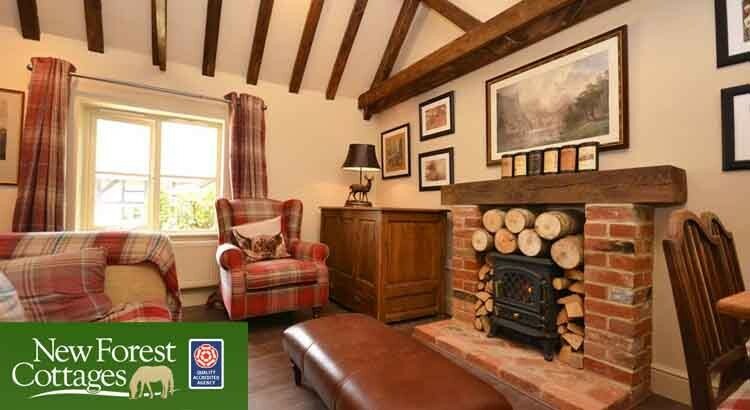 However New Forest Cottages offer these tickets for only £23, offering a great saving if you’re buying for the whole family! 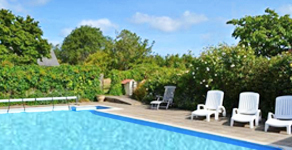 To claim this deal simply book your next cottage holiday in the New Forest and you can then get this money saving ticket offer. 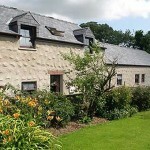 New Forest Cottages located in the south of England will find you the perfect family holiday. 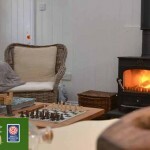 Not everyone wants the same thing, so whether you’re looking for a romantic retreat in the depths of the forest, a luxurious property for family and friends or pet friendly cottages, they have got something to suit everyone. The New Forest is the perfect place for a family day out. 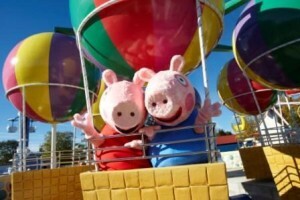 With Peppa Pig World in Paulton Park only a short drive away. 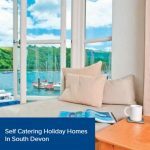 Plus you can also choose from adventure theme parks, wildlife sanctuaries, castles, museums, and countless walks, cycle routes, and bridal paths… all on your door step!